Is it something with parks? My local park always has a Magmar in the EXACT SAME SPOT. It's freaky! The region does apparently have an impact if I remember correctly. I have never caught a Magmar. But damn have I caught a lot of Drowsies. 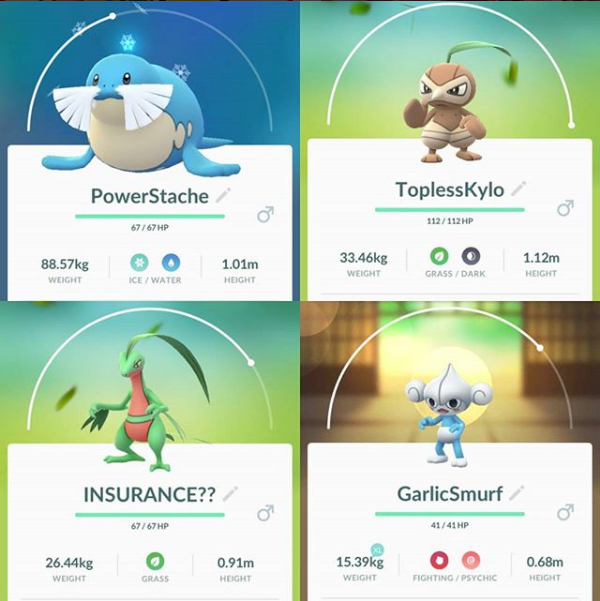 Edit: Also I just saw this news article about niantic possibly adding a 'buddy' pokemon system to the gameplay that'd allow certain pokemon to walk alongside your avatar! How cute is that?! I've still been playing, and have correspondingly been adding to my collection of silly names. Anyone doing the new quest lines? Do you know if you can do more than one per day? Some of them ("Catch 3 flying type Pokemon" seem easier than others ("Get two Great Curveballs in a row"). You can do as many of the new quest lines in a day as you want! On my first day back in town I got a little overexcited and did like 7 all at once, haha. If you get one that you don't think you'll enjoy, you can also delete it with the little garbage bin icon, and clear out room for another task! I've done it a few times now, mostly for things like 'battle in a gym' (since I don't do that often and I prefer the ones about catching things). 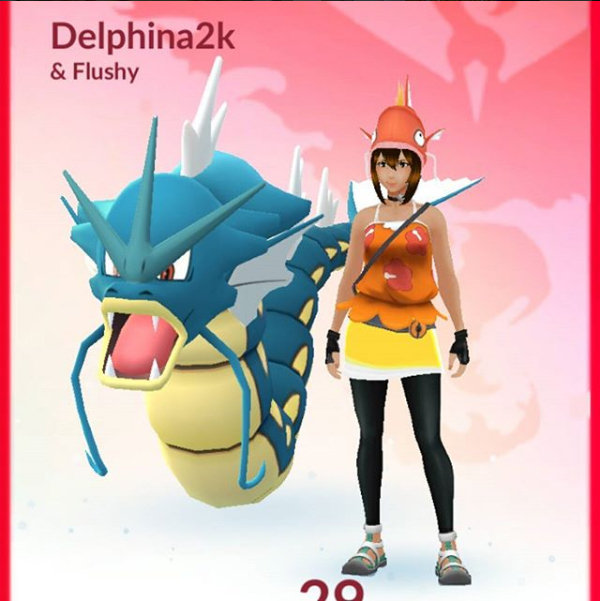 Omg ok my bf's family got me back into Pokemon Go in a big way, I don't have screencaps right now but if y'all wanna add me my code is 2021 5749 2910! 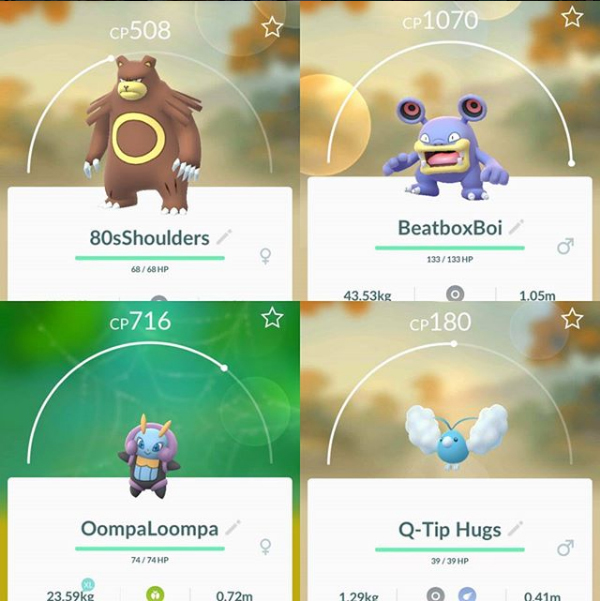 Highlights from my pokemans are my Ivysaur "Merlow", my strong Rhydon "Sven", my strong Arcanine "Cullen", and so far two shinies, a shiny Umbreon "Taako" and a shiny Shuppet "Simone." Sadly I don't have a lot to contribute. 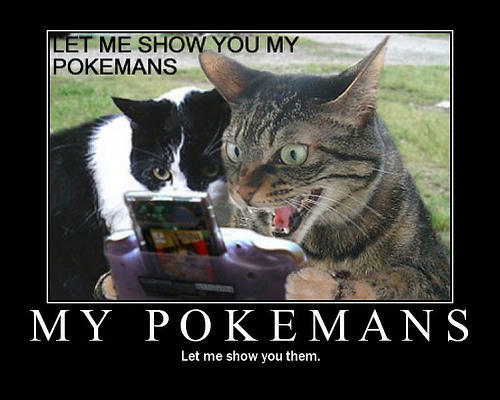 I live in a rural-ish area with no fun parks or anything close enough to catch lots of pokeman on a regular basis.